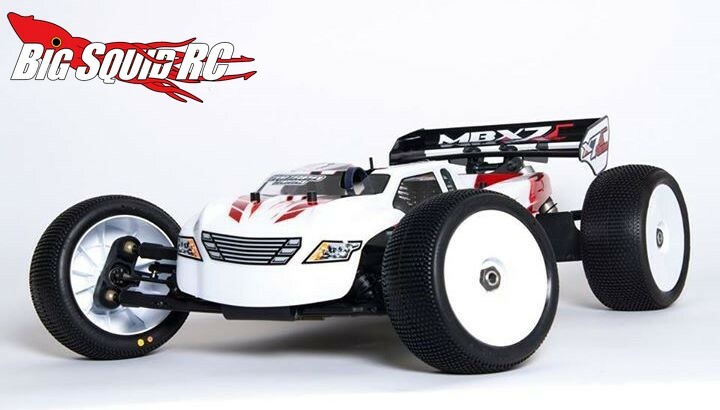 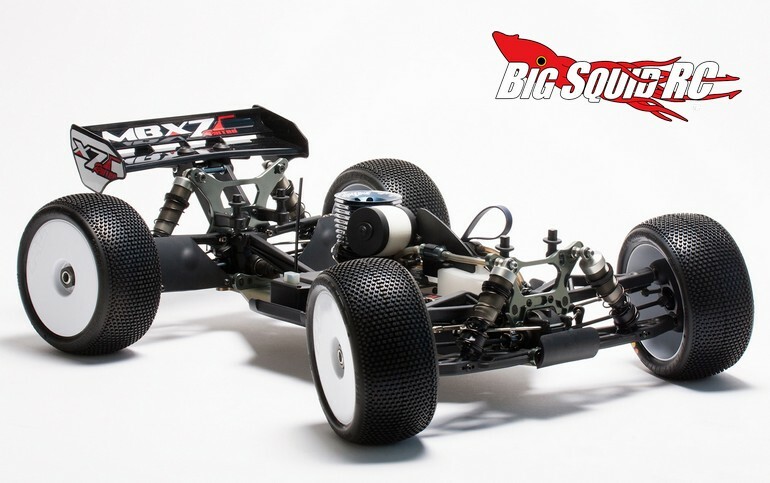 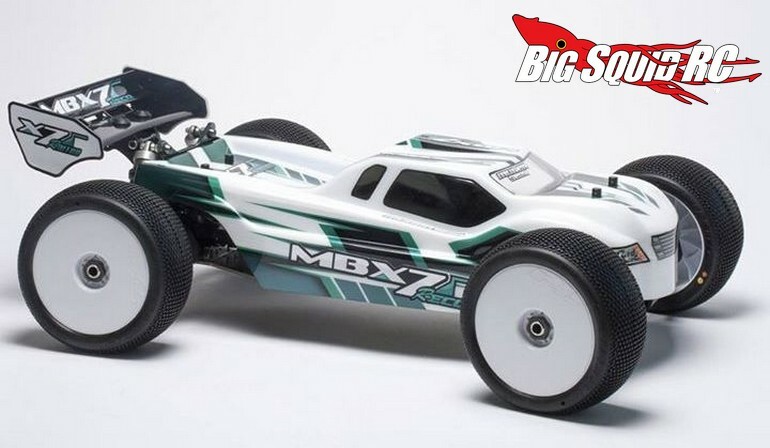 Mugen Seiki Announce MBX7TR & MBX7TR Eco Truggies « Big Squid RC – RC Car and Truck News, Reviews, Videos, and More! 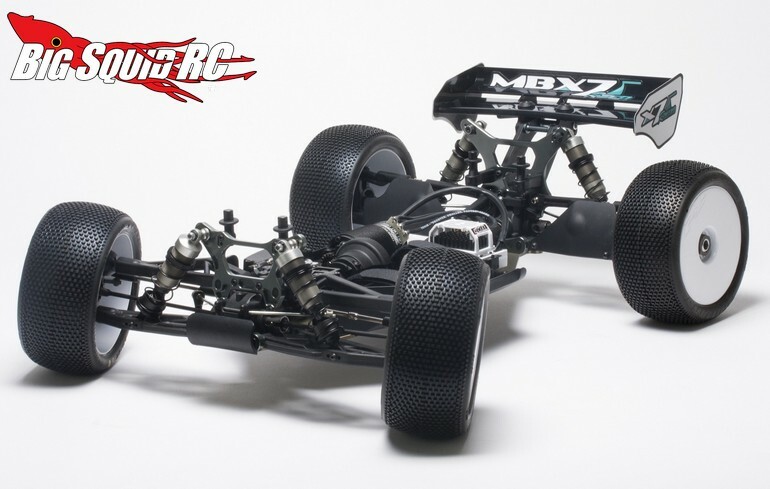 The part number for the Eco is #E2020, the part number for the nitro is #E2019, and Right Here is the link for more details over on Mugen’s website. 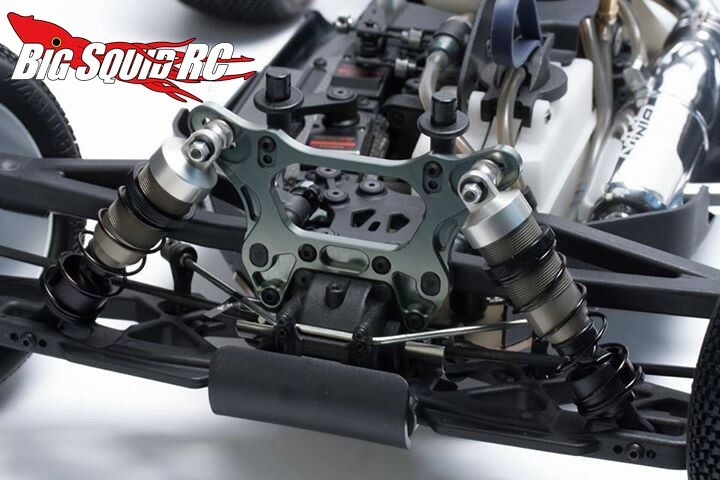 Get More Mugen news on BigSquidRC.